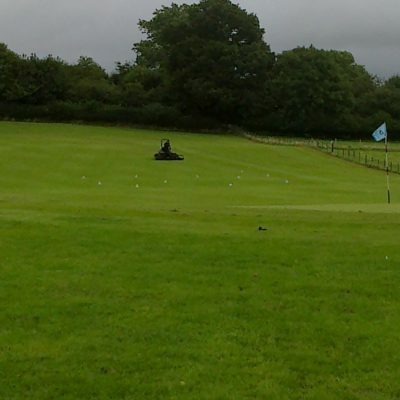 Great for new players or perfecting your short game. 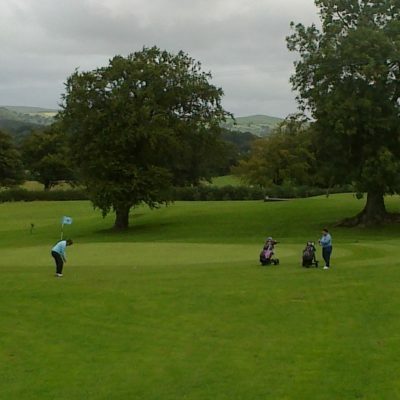 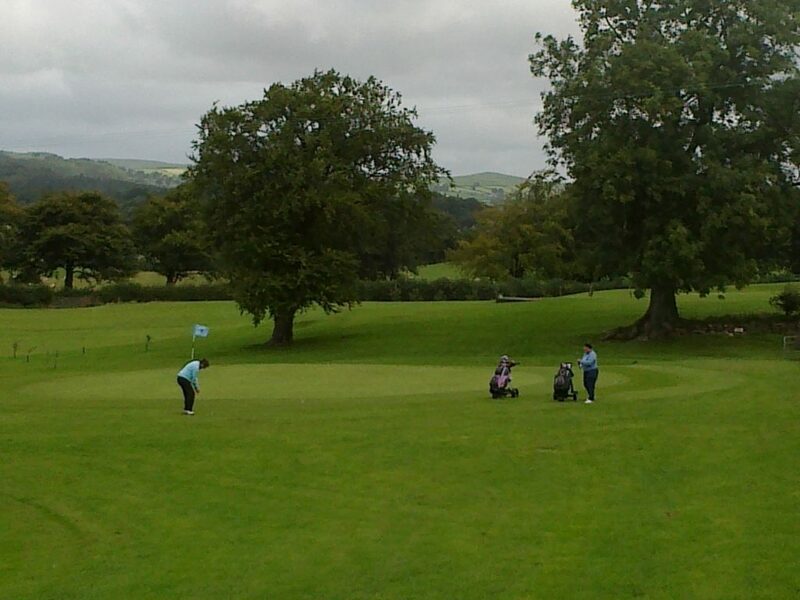 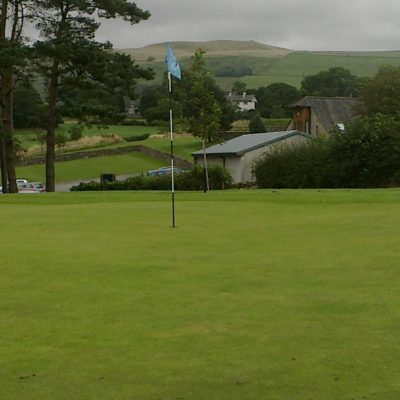 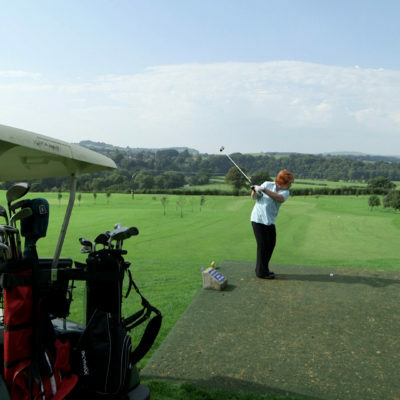 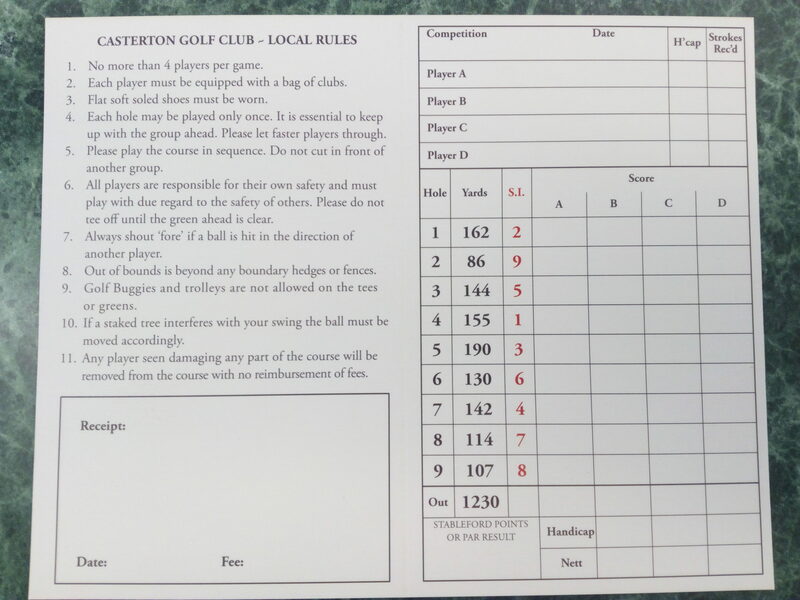 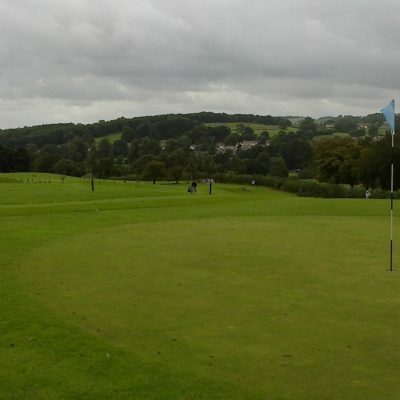 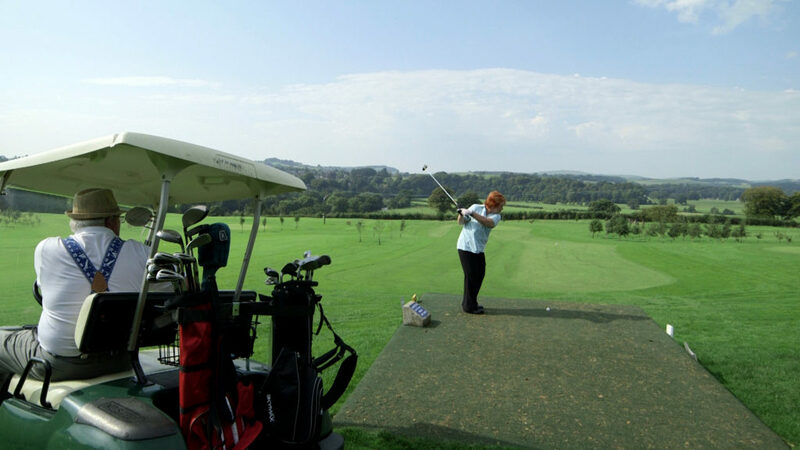 The Par 3 Course provides an excellent facility for players new to the game and for the more experienced golfer who wishes to practice their short game. 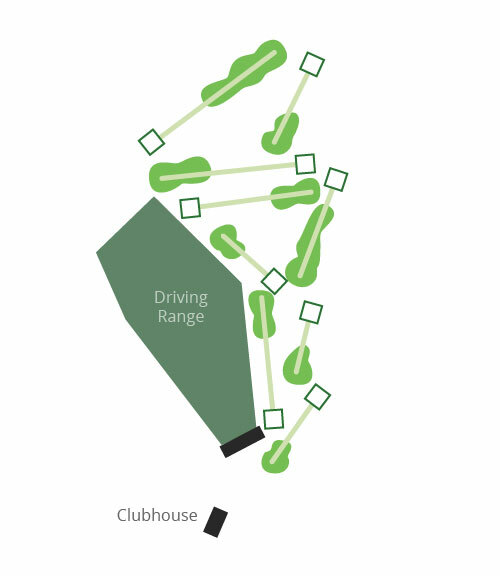 Opened July 2012, the holes range in length from 86 yards to 190 yards. 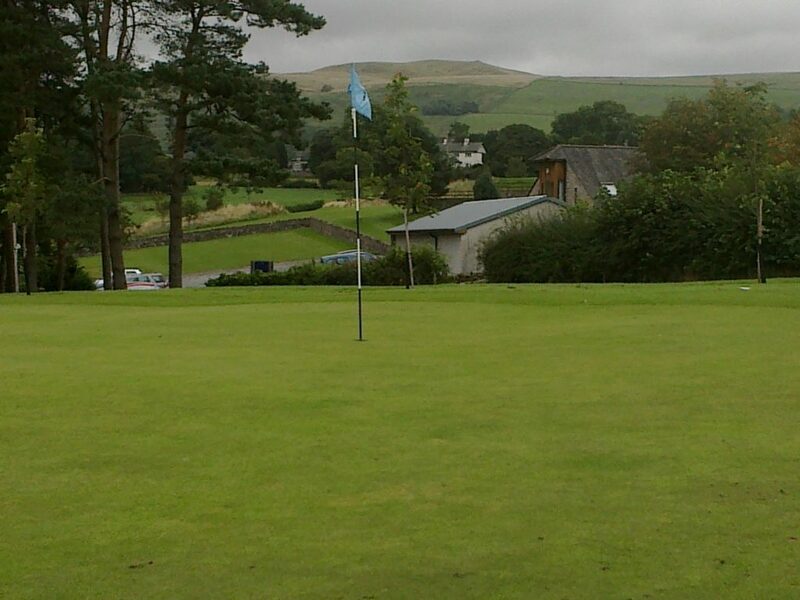 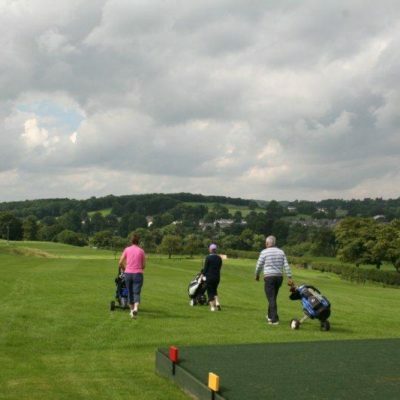 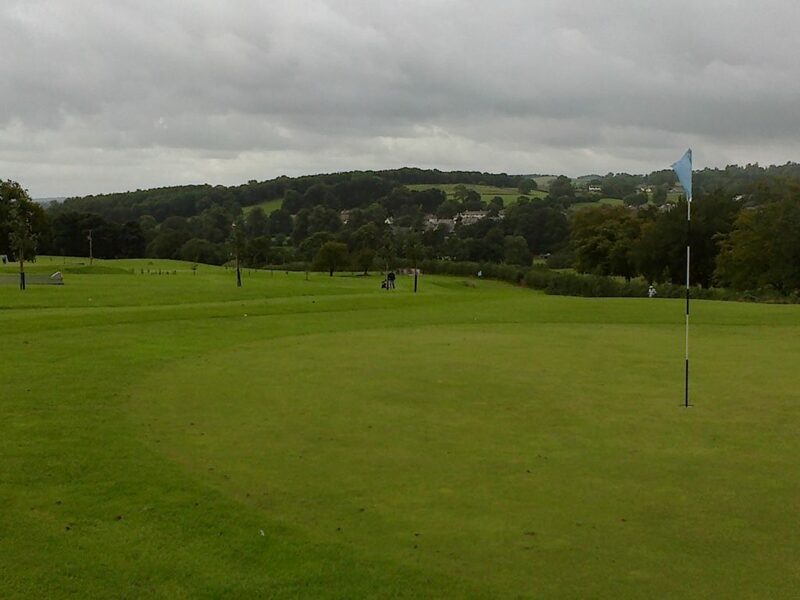 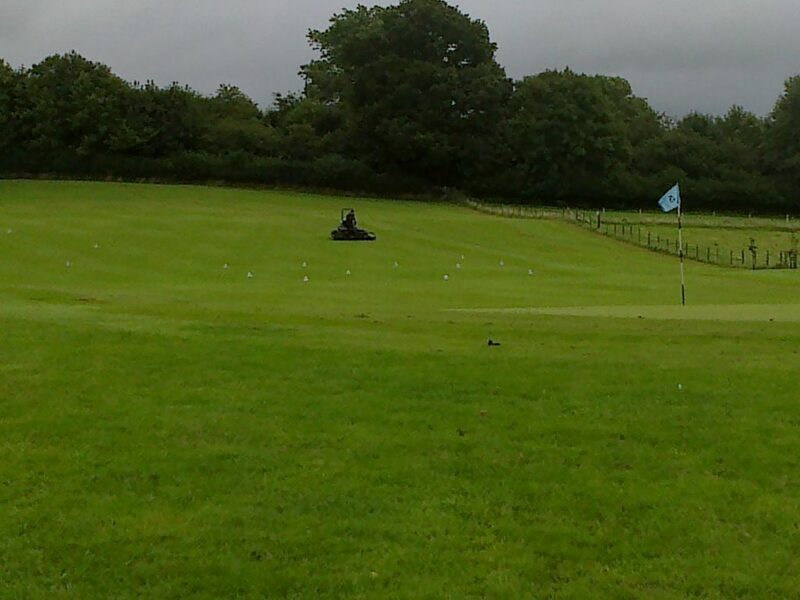 Beginners & juniors are welcome to come & play on this course. 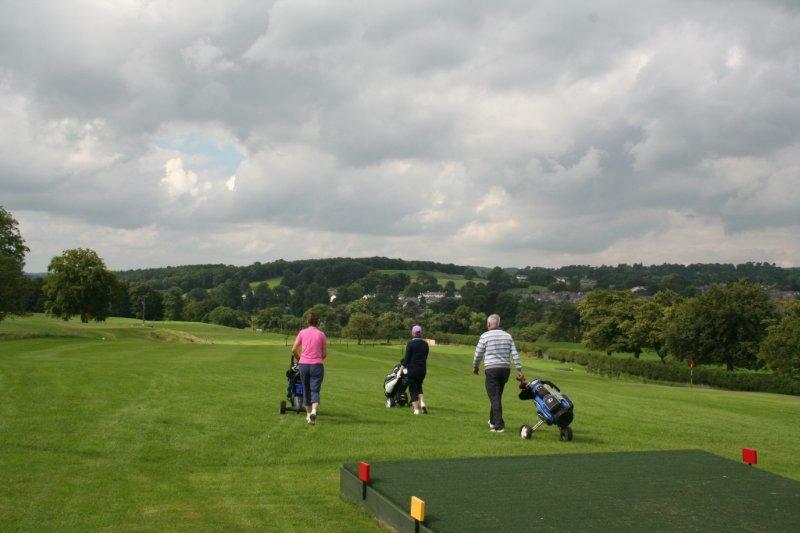 Junior Membership (Under 16 years) is £60 per year. 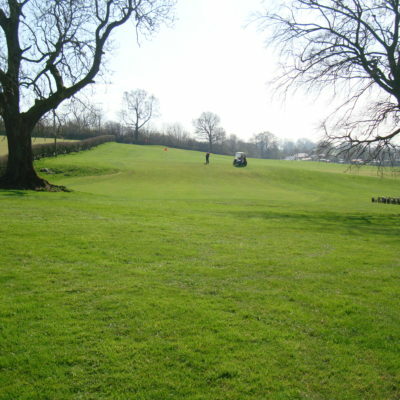 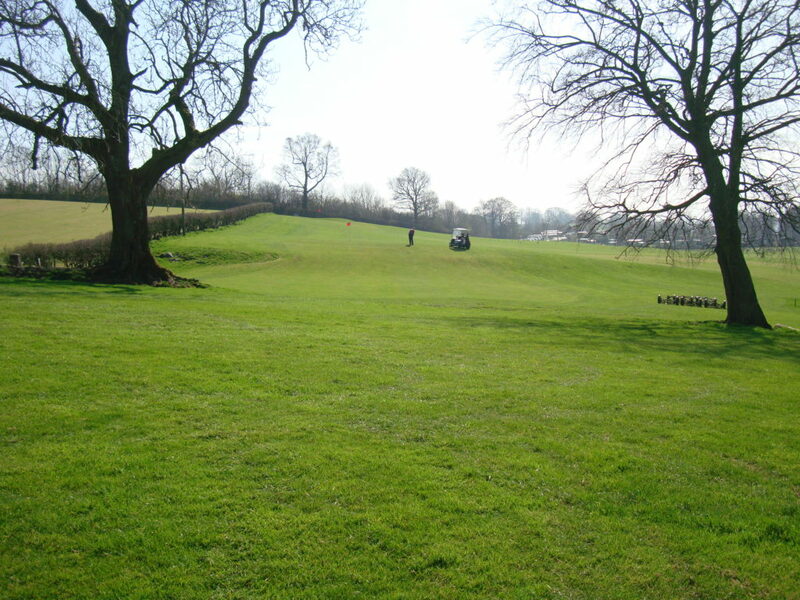 This includes membership of the Par 3 Course and the Maincourse.